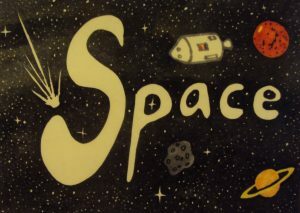 In 2015, WCS will put on its first annual Student Pioneer Space Program, which will run from July 13-17 (for ages 7-14). The cost of the program is $60 per youngster, but if signed up by May 15, the costs drops to just $50 (and WCS students get an additional discount). Contact Mr. Whitten at whittenbergcountryschool@gmail.com for further information. © 2019 Whittenberg Country School. All Rights Reserved.